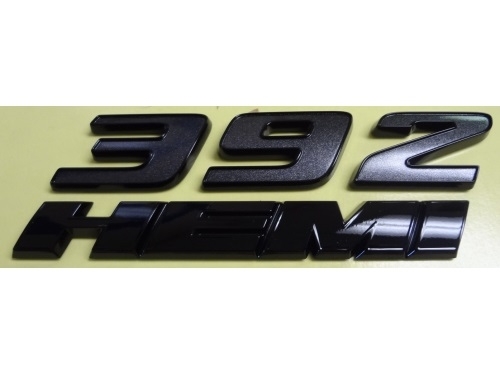 Show off your Dodge Challenger with this OEM factory direct Mopar "392 HEMI" Emblem. Order now and be the first Challenger owner in your area to have the next sweet emblem from Dodge. This Dodge Challenger 392 Hemi Emblem comes ready to install: just peel and apply.